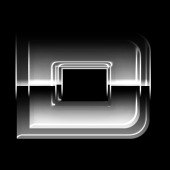 Thanks a lot for that my friend. How I missed it :-) Absolutely stunning work. 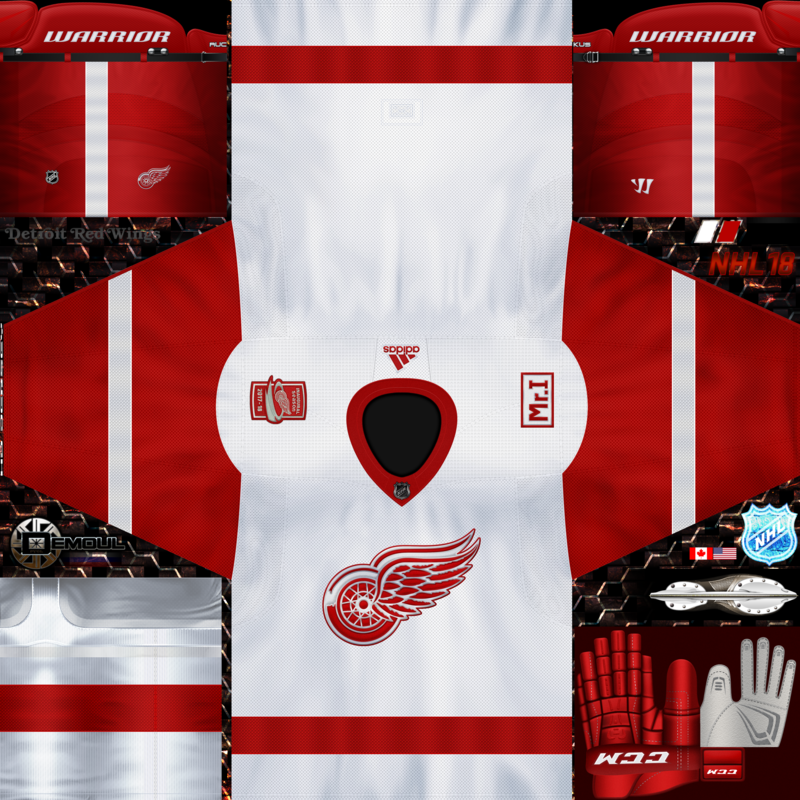 Would you mind to do versions with the NHL 100th Anniversary patch on the sleeve, too (I know next season it will be gone :-)) ? 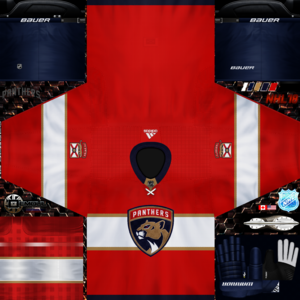 EDIT: Forget it, look like the had it only for this year and not the whole season - I could not see the patch on actual gettyimages-Pics. When I'll finish all the jerseys, then add this NHL 100th logo. 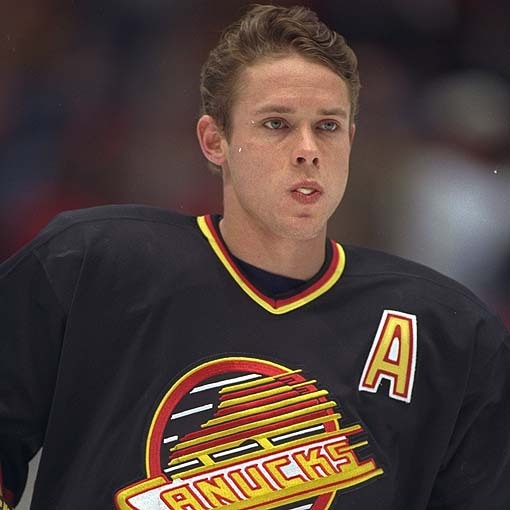 I just want to ask if somebody is able to create also torfs for those anniversary jerseys? 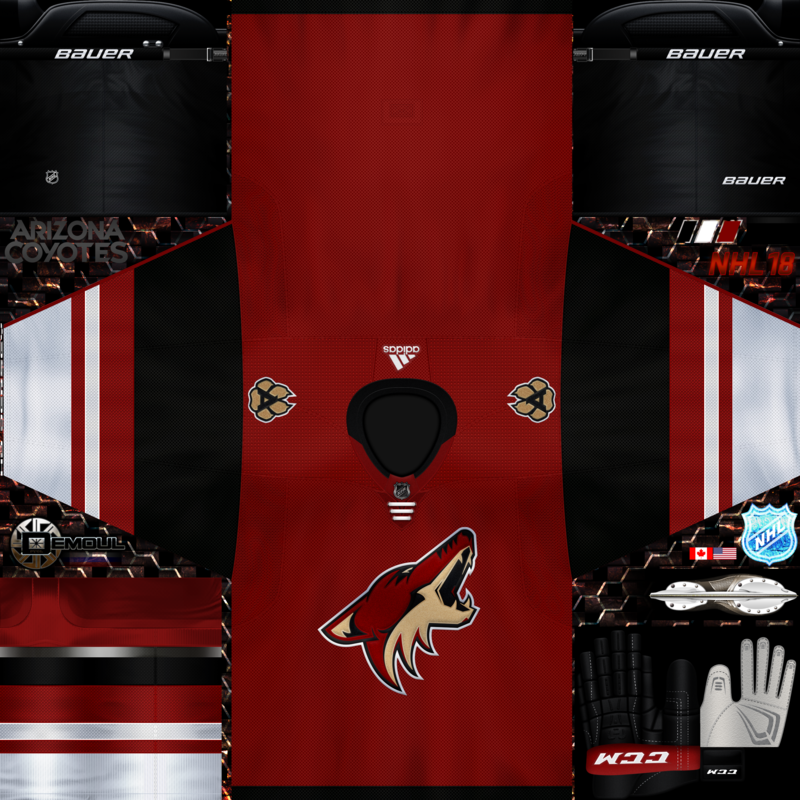 Excellent. 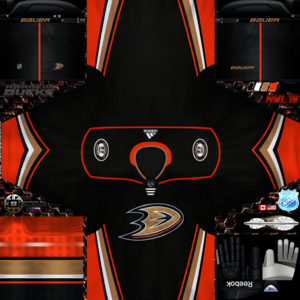 In ELITE ADDONS I will create in file 7. 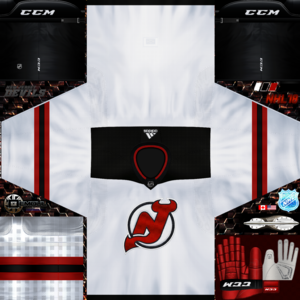 Jerseys a new folder - "Alternative" and there would be those jerseys - 3rd,4th and so on including instal.bat file. 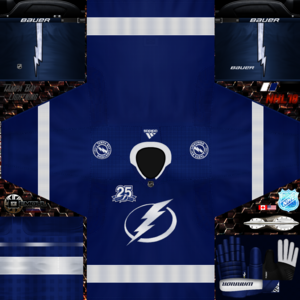 Currently I am trying to download some of alternate jerseys from previous seasons, but I want to add only those which have correct torf style as others in ELITE ADDONS. 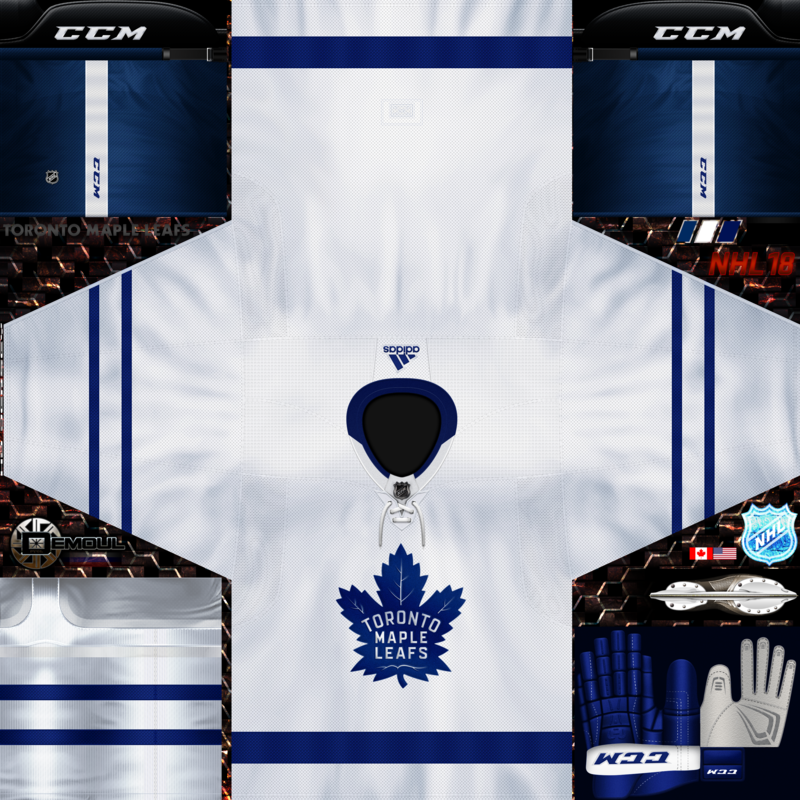 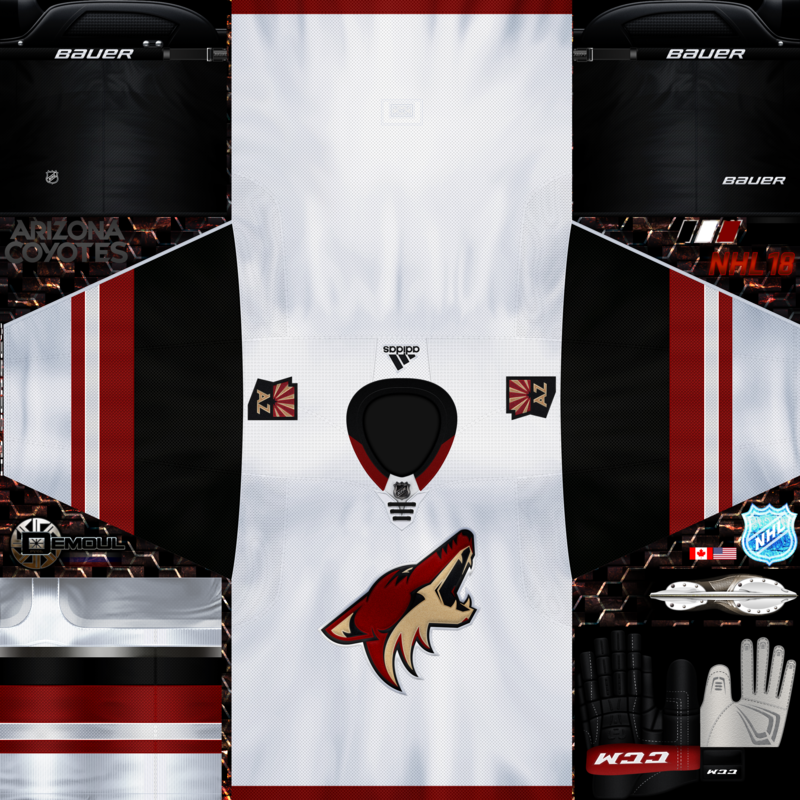 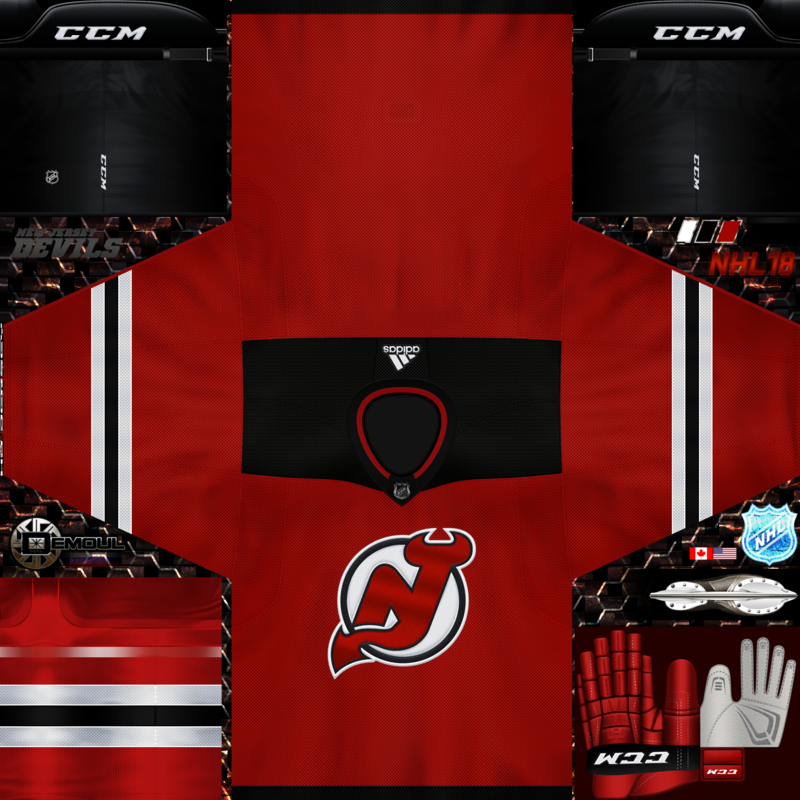 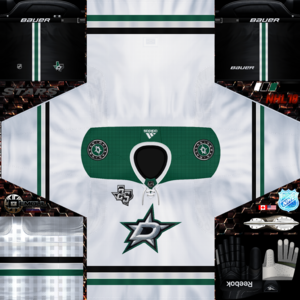 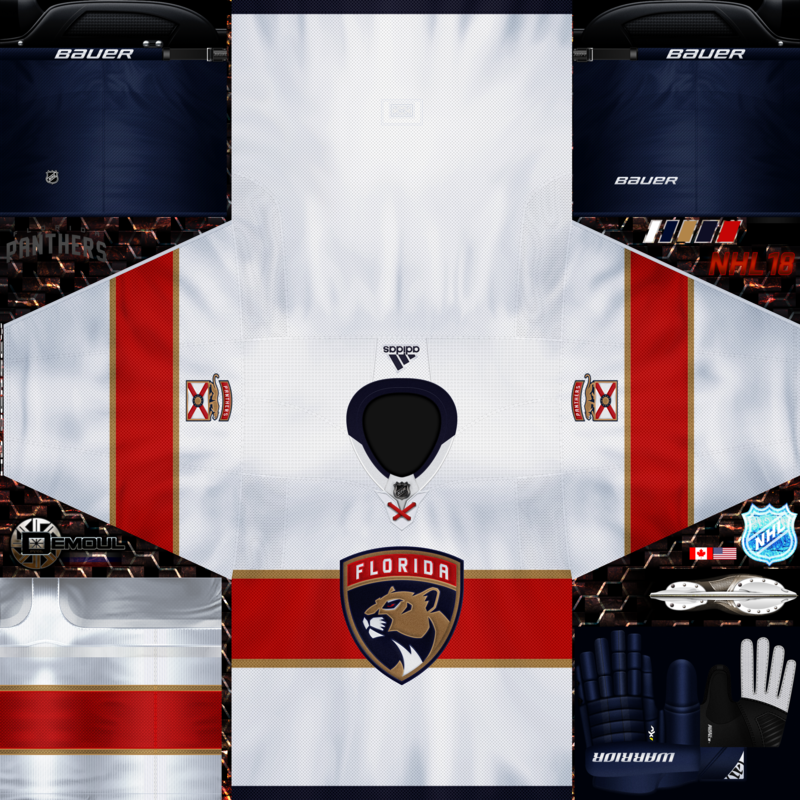 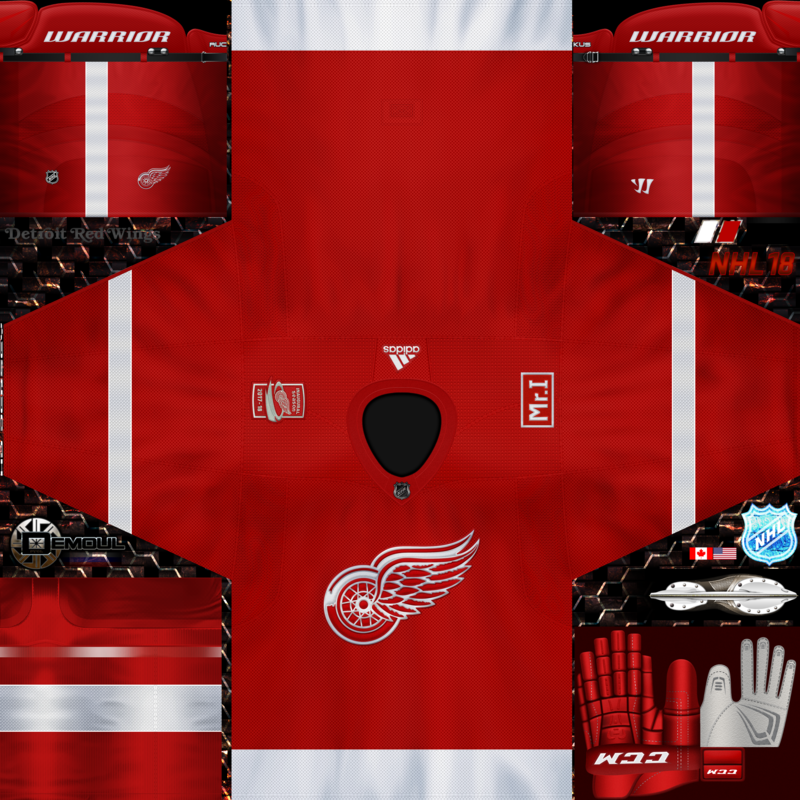 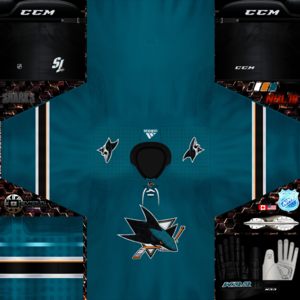 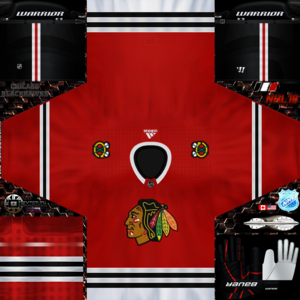 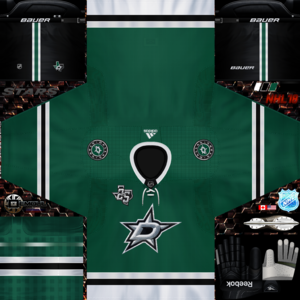 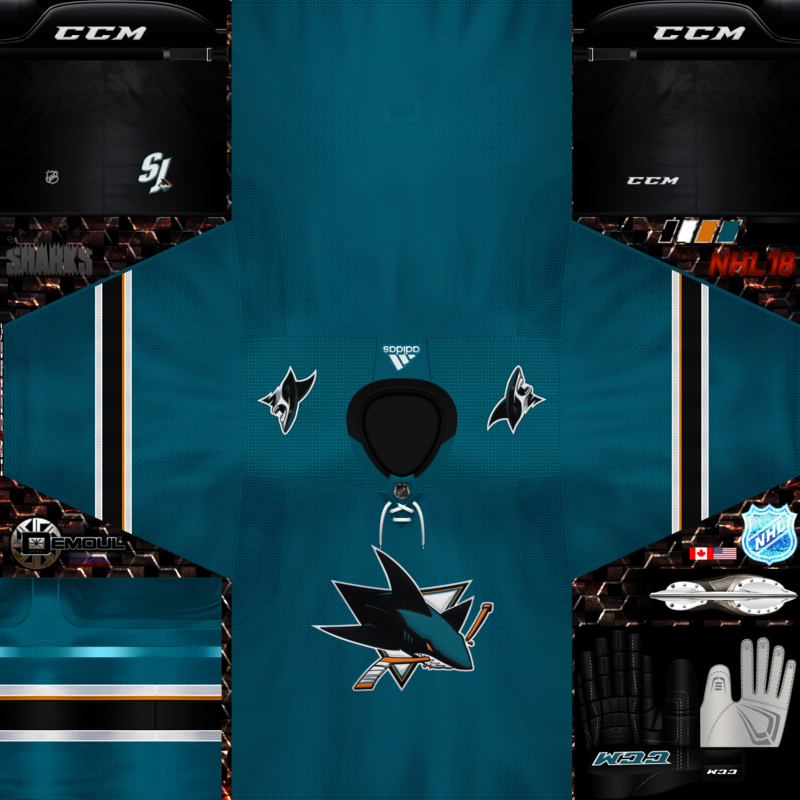 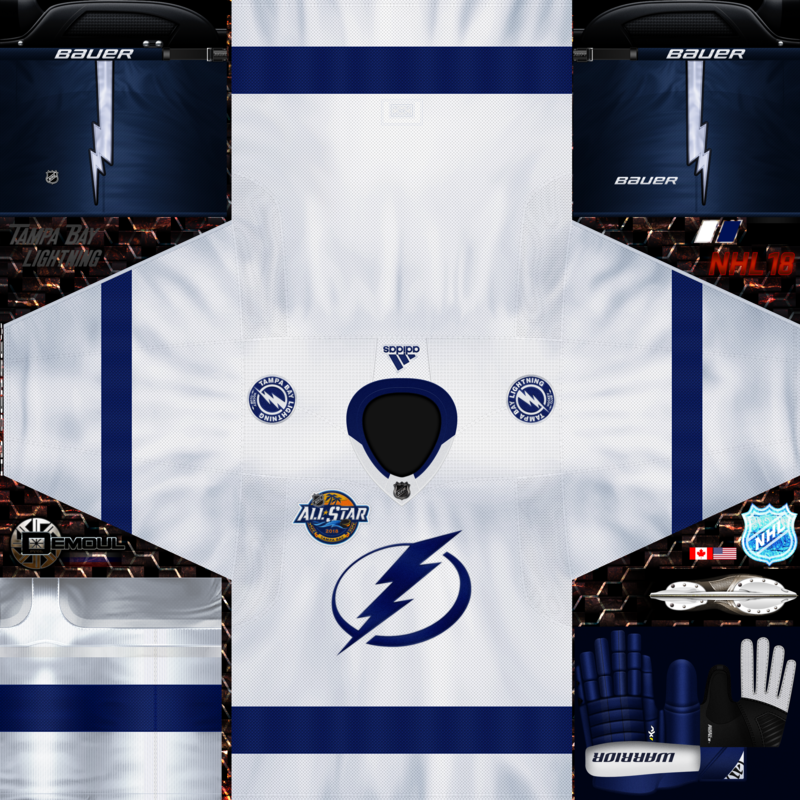 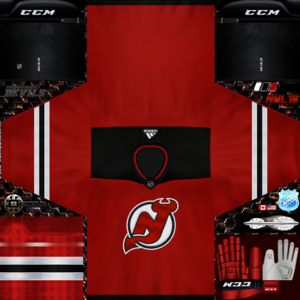 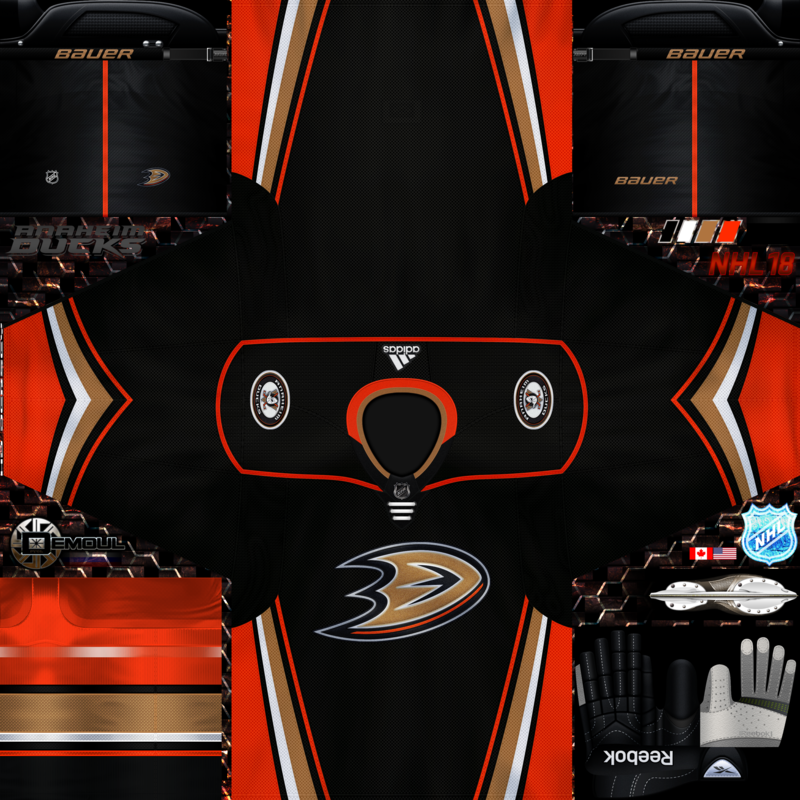 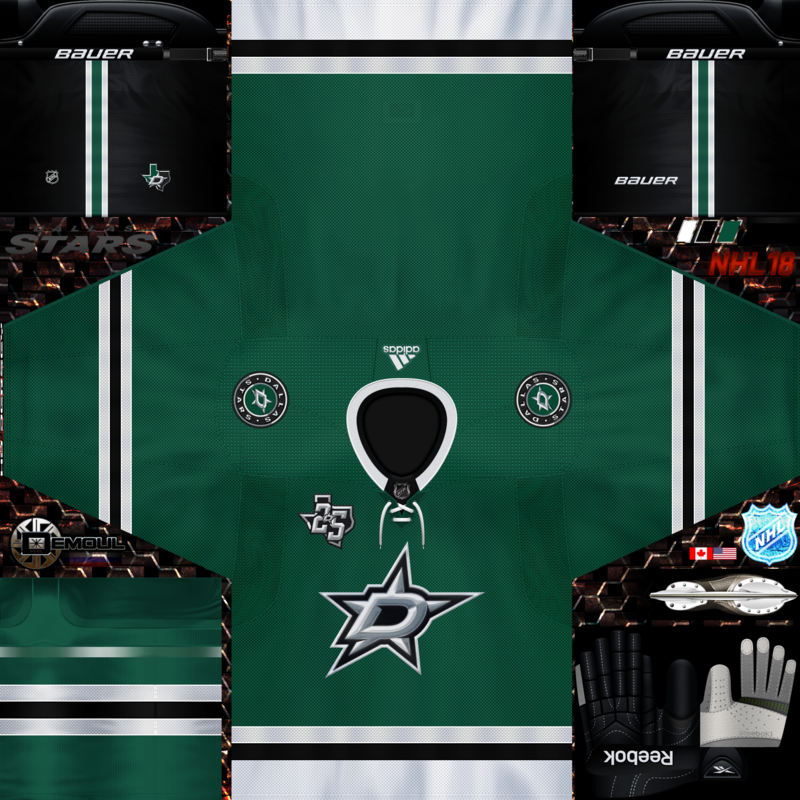 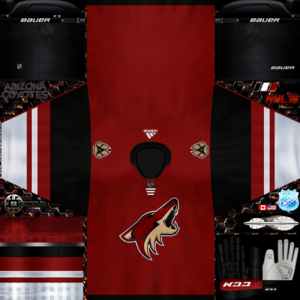 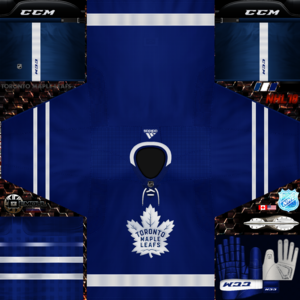 Demoul do you have link for your jerseys - NHL ALTERNATE JERSEYS III, please? 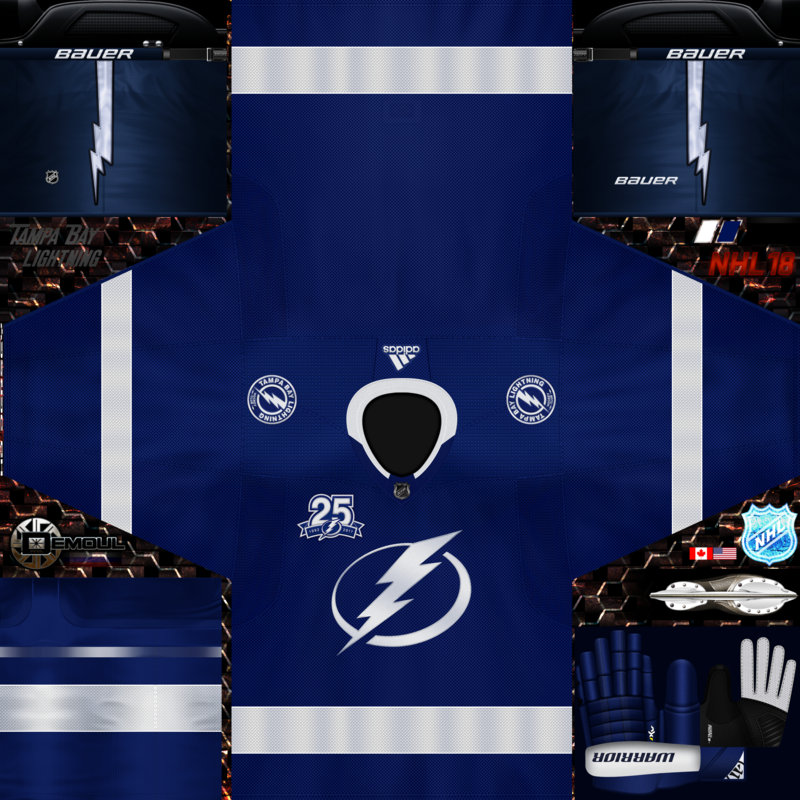 Дим ... отношение к тебе и твоему творчеству ты заешь.